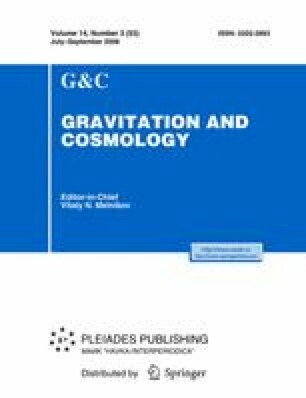 It was recently found that dark energy in the form of phantom generalized Chaplygin gas may lead to a new form of a cosmic doomsday, the Big Freeze singularity. Like the Big Rip singularity, the Big Freeze singularity would also take place at finite future cosmic time, but, unlike the Big Rip, it happens for a finite scale factor. Our goal is to test if a universe filled with phantom generalized Chaplygin gas can conform to the data of astronomical observations. We shall see that if the universe is only filled with generalized phantom Chaplygin gas with the equation of state p = −c 2 s 2/ρ α with α < −1, then such a model cannot be matched to the observational data; generally speaking, such a universe has an infinite age. To construct more realistic models, one actually need to add dark matter. This procedure results in cosmological scenarios which do not contradict the values of universe age and expansion rate and allow one to estimate how long we are now from the future Big Freeze doomsday.